As consumers purchase candy, costumes, and pumpkin spice lattes, Halloween can be a time to reflect on traditions and prosperity. That was one of the purposes of the book we contributed to and the reports and peer reviewed articles we’ve published on this topic; to use the best available science, both physical and social sciences, to inform policy makers about the changes in Florida’s climate and give them the information they need to do something about it. The Tax Foundation ranks Florida 34th lowest in overall state and local tax burden. Florida is ranked number one in the country for state fiscal health by the Mercatus Center at George Mason University. Florida’s prospects for continuing this track record of economic growth are good as long as state and local policymakers stay the course and remain fiscally responsible. Continue reading "Lessons from the Classroom (Student Edition): Learning About the Voting Rights Restoration for Felons Initiative"
People cluster and cities grow because of what are broadly known as agglomeration economies. Agglomeration economies include things like knowledge spillovers that make workers and firms more productive, as well as the benefits that come from a thicker labor market, such as better employer-employee matches. Agglomeration economies are the forces that pull people together. Public-private partnerships may be the solution to road construction and maintenance amidst budget shortages and population growth. The success of Orchard Pond Parkway can serve as a model for increased public-private partnerships within Florida and the rest of the nation. Continue reading "DREAMers Essential to American Success Story"
In a nutshell, social entrepreneurship is the application of enterprise thinking and applications to solving social problems. 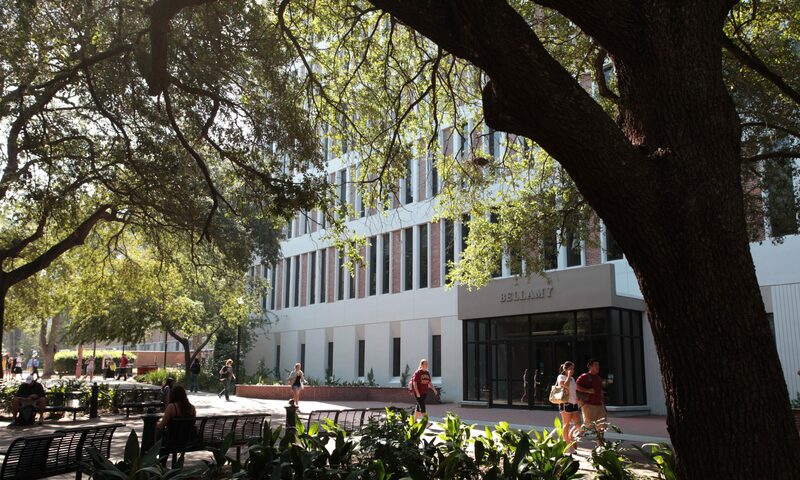 Social enterprises vary in size and scope, ranging from the for-profit multinational Newman’s Own food company, which generates $600 million in sales annually, to local coffee shops such as Tallahassee’s non-profit Red-Eye Coffee. Florida does not now have the foundation required to meet its current or future need for care provided through in-home, nursing home and assisted living programs.